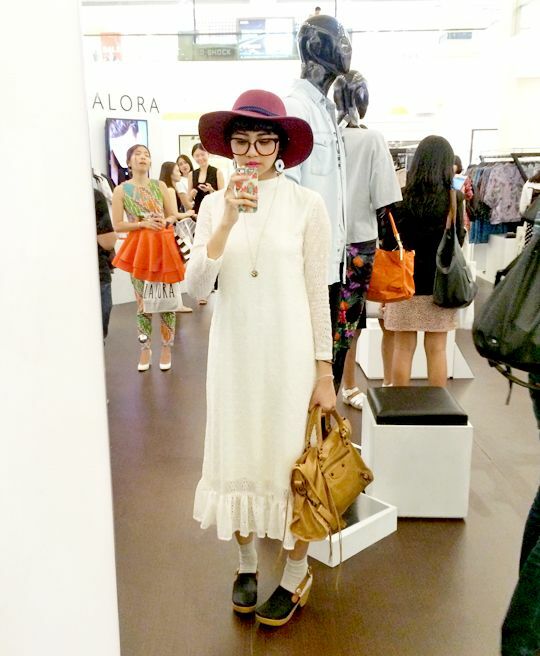 hot chocolate and mint: Welcome, The Zalora Shop! 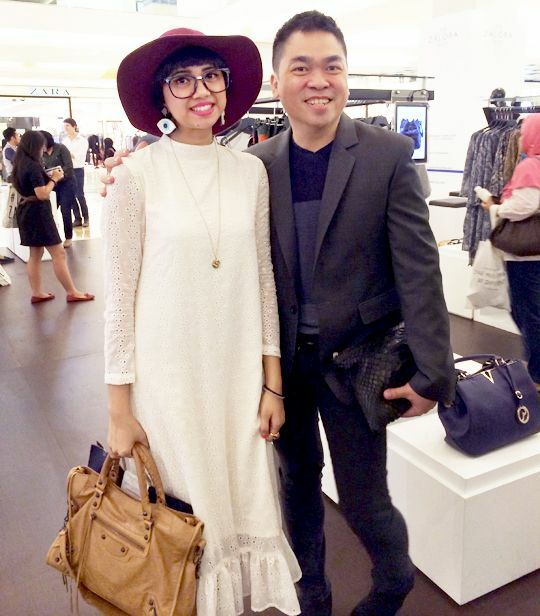 Moving forward, Zalora just opened up their very first The Zalora Shop in Indonesia. Here, you can browse through their collection directly, try the sizes, make payment on the spot, but all the items that you have purchased will be directly sent to your address. Hassle-free shopping, hands-free shopping, call it whatever you want. 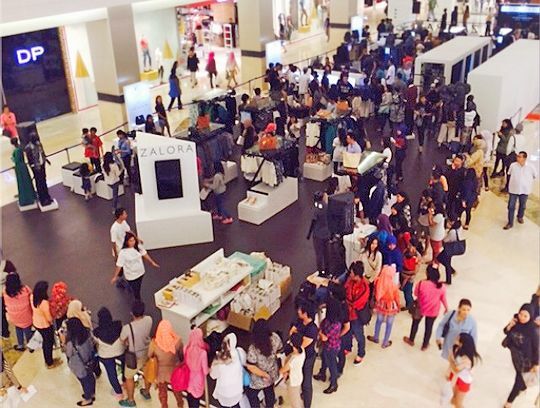 You basically just need to come, shop, and let the Zalora team "carry your items for you".